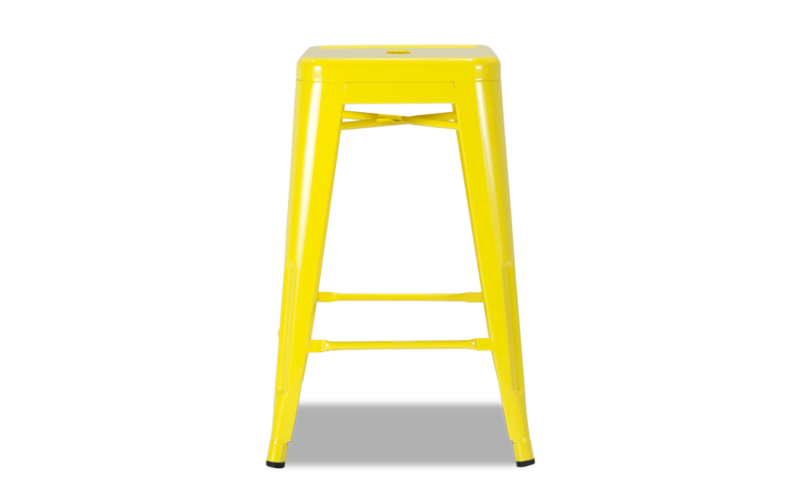 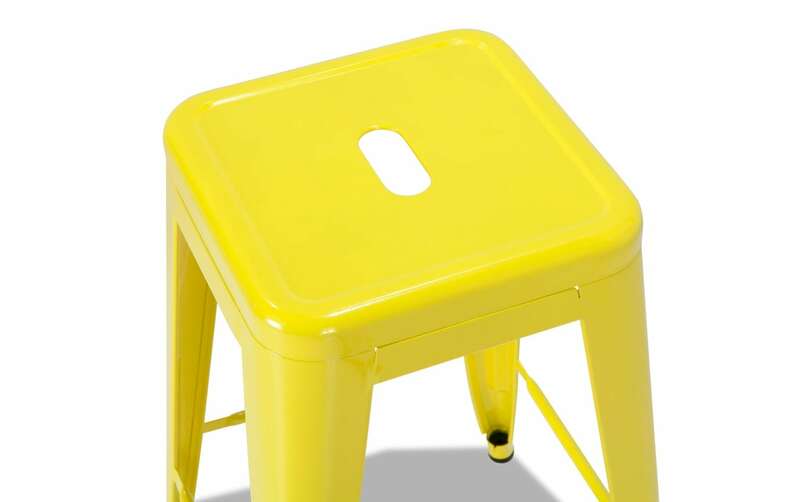 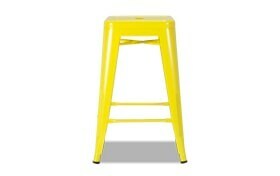 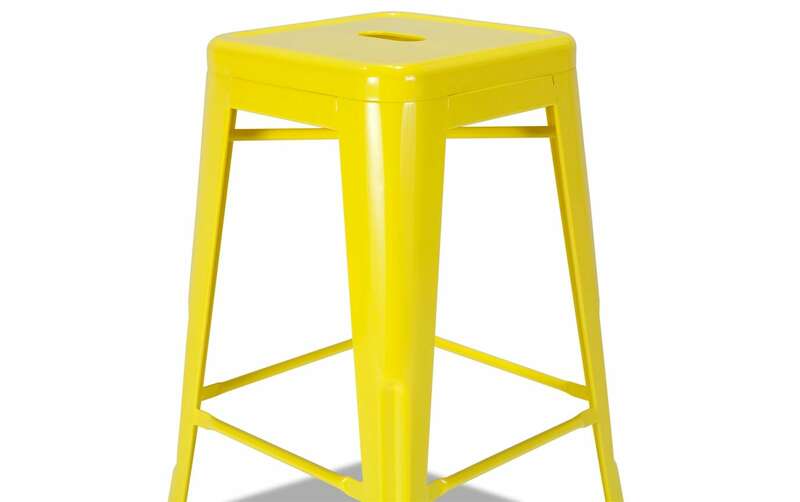 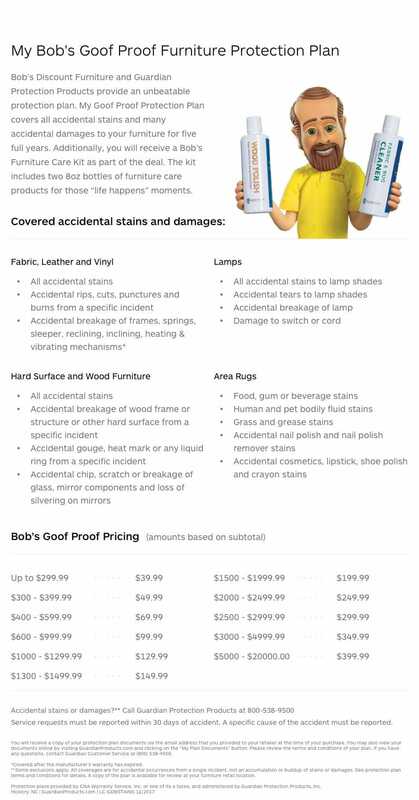 Add an instant pop of color with my Yellow Metal Industrial Stool! 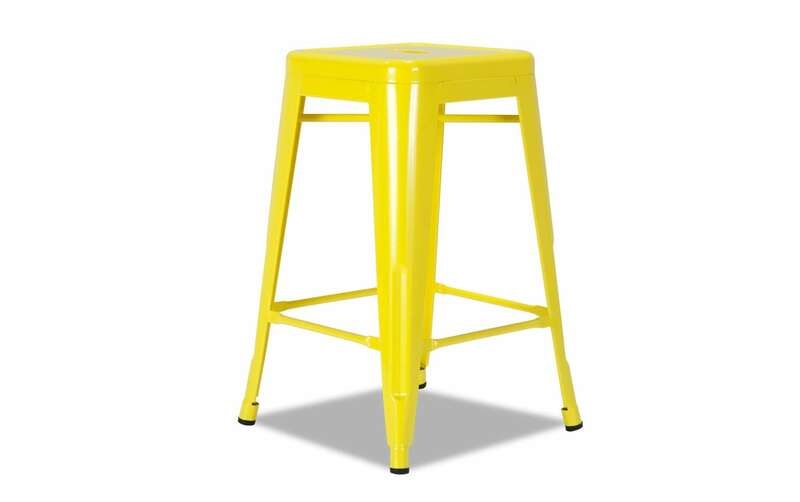 Made of metal, this backless stool offers up some serious industrial style. 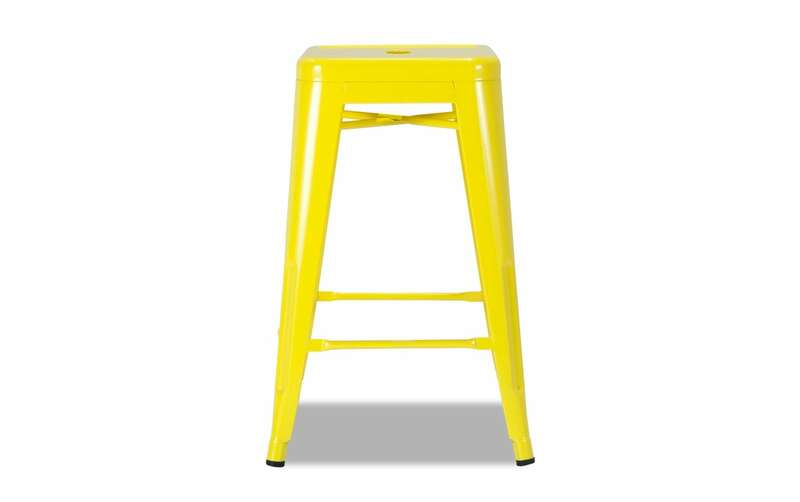 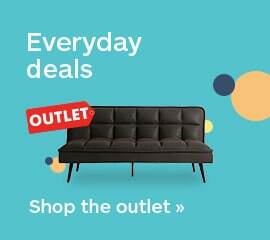 It makes an eye-catching addition to your bar area or dining room that cannot be ignored!